I'm still learning how to maintain my natural hair so I'm always searching for new ways to style it. The amount of information available is remarkable. There are so many how-to blogs and videos of ladies sharing their tips and tricks. My regular method is my wash and go. A process that includes my golden rule, only use a comb when I have conditioner in my hair...unless I'm doing an updo or touching up my edges. One of the methods I tried was "shingling". To shingle, you run curl cream, gel or both through tiny sections of your hair, give it a little shake, then let it go. You can let it air dry or use the blow dryer, with the difuser attachment (on a low/cool temperature setting). Then you finish it off by using your fingers or a hairpic to work it into the style and shape you want. It's super easy...and pretty relaxing. 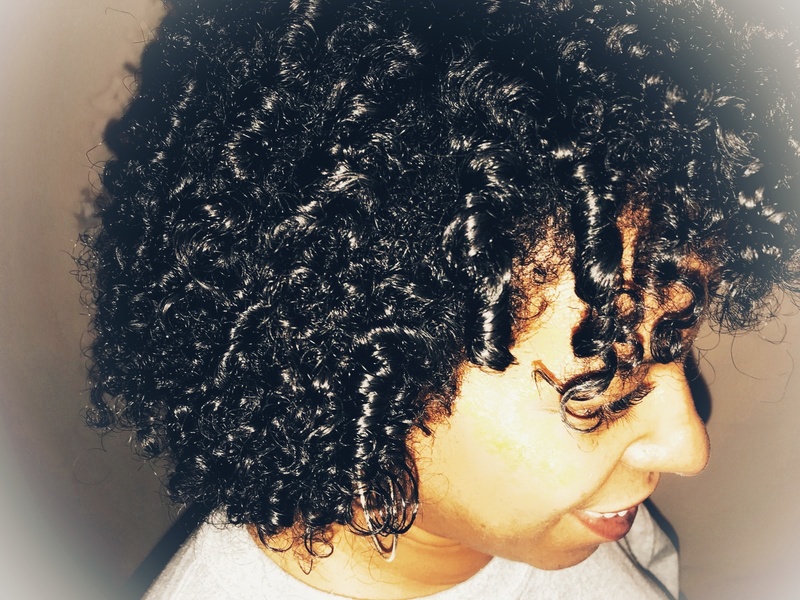 Shea Moisture's Rescue and Repair Twist and Lock Gel. 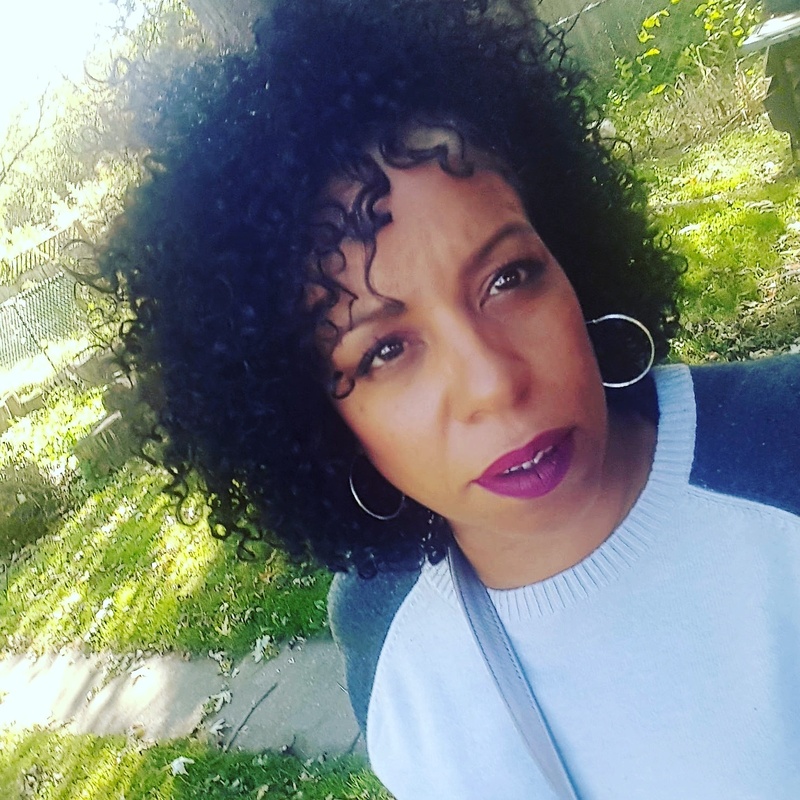 Some of Shea Moisture's products just don't seem to work for my hair but the leave-in gave my hair the moisture it needed and the gel gave it just enough definition and a ton of shine. Did I like the shingling method? Loved it. I've tried it about three times and each time the definition and shine lasted for about two days. My wash and go is still my go-to when I don't have time to spare but I've added the shingling for added definition and style control. 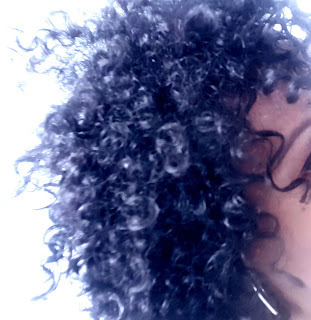 If you're looking for ways to maintain your 3 - 4 type natural curls, try shingling. See my list below of some great how-to videos and give them a try.